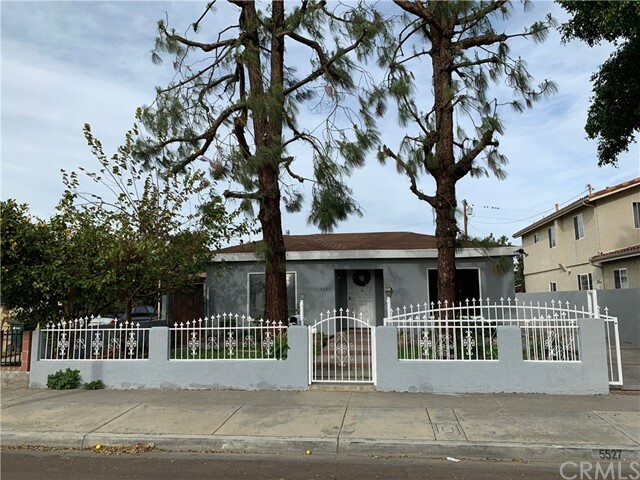 All Lynwood homes currently listed for sale in Lynwood as of 04/21/2019 are shown below. You can change the search criteria at any time by pressing the 'Change Search' button below. "Parcel Numbers 6169004004 & 6169004005. 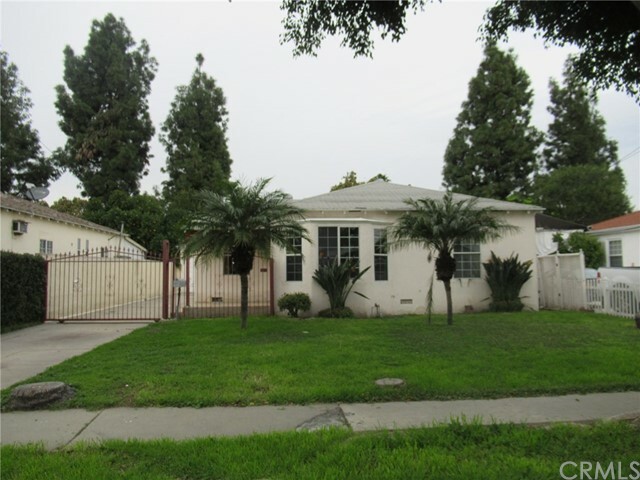 11215-11219 State Street in Lynwood is an Investor's Dream Property. Property is zoned R3 and currently as a zone use as Private School. Currently being used as a Transitional Home, and was use as a private school for 40 years prior. 4 total buildings. 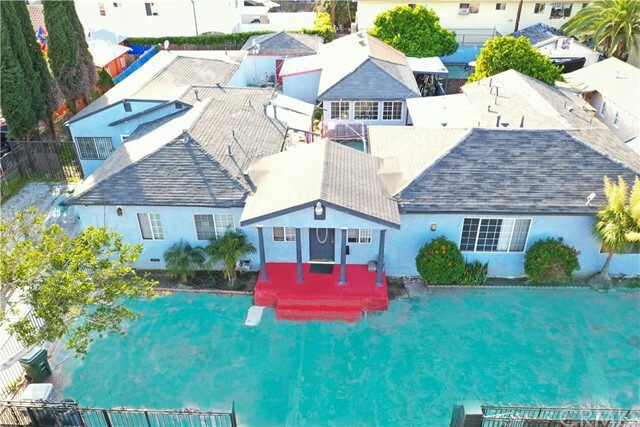 11215 (mixed used) having 1,892 sq ft, (optional 5 beds 3 baths) then attached to this building is unit 11219 (apartment) having 1,170 sq ft, 3 bed, 2 baths, then to the rear is Unit -11215A (office) 846 sq "
"Executive one of a kind home super sharp show place features 2 fire places and indoor swimming pool A guest house with private access one bedroom Master bedroom has a large custom design with mirrored doors custom closets space recess lighting Master bathroom walk in shower and hating system view of the back yard Large frate room complete with view to the indoor pool area, with transparent aquarium bar Entertainers dream room.Kitchen full of cabinets gas oven range french door refrigerator freez"
"Corner Duplexe/Investment property in the developing neighborhood of Lynwood!!! Best time to buy in this neighborhood!! Brand new constructions and Townhouses being built now in the same street which will increase the value soon!! 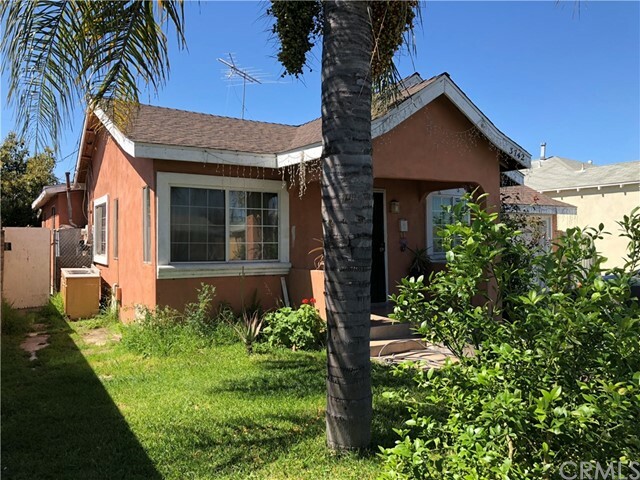 This duplexe is the perfect opportunity for an income property with (2) separate addresses (corner property with different street addresses & entrance doors) & so a lot of privacy between the (2) units which is very rare!! You can live in one unit and rent the other wi"
"HUGE Single Family House! 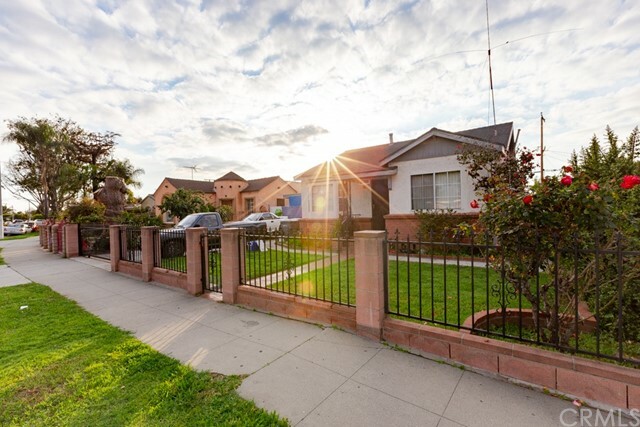 Perfect for a big family located on the popular west-side of the city, 3 Bedroom, 2 full baths, plus bonus room, open concept kitchen/dinning area and living room with wood floor. 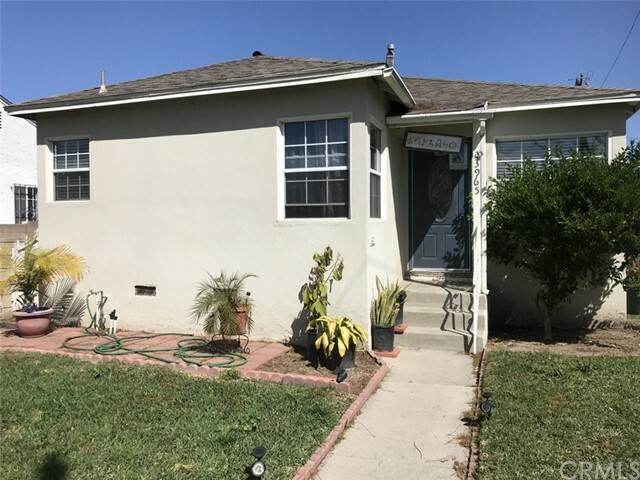 Big master bedroom, indoor laundry-room, Tile flooring throughout, Spacious Family room, closet storage, nice back yard with cover patio, lemon tree, concrete floor in the backyard and lawn area. Front yard with long concreted driveway, carport plus attached one car garage, block/rot iron fenc"
"Breathtaking New Home! 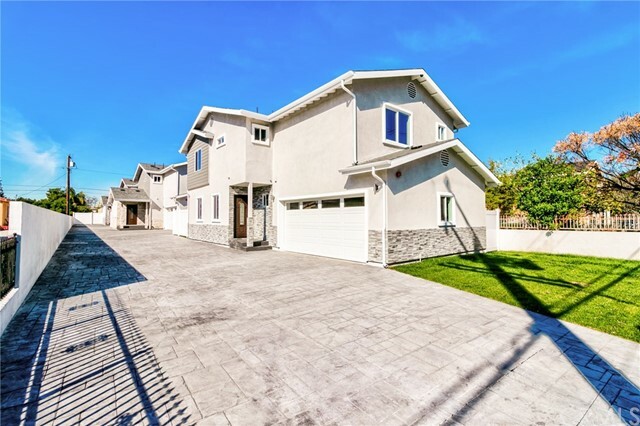 Be the first to own and live in this beautiful and functional 3 bed/3 bath home in a gated 3-unit development. Entering through the cozy front porch, you immediately feel welcomed stepping into the large, open floor plan. The gourmet kitchen has a large island, marble countertops, custom cabinets, high quality chrome fixtures and stainless-steel Samsung appliances. Engineered hardwood flooring, recessed lighting and central heat and air are found throughout the home. The l"
"WONDERFUL PROPERTY FOR A BIG FAMILY!!! 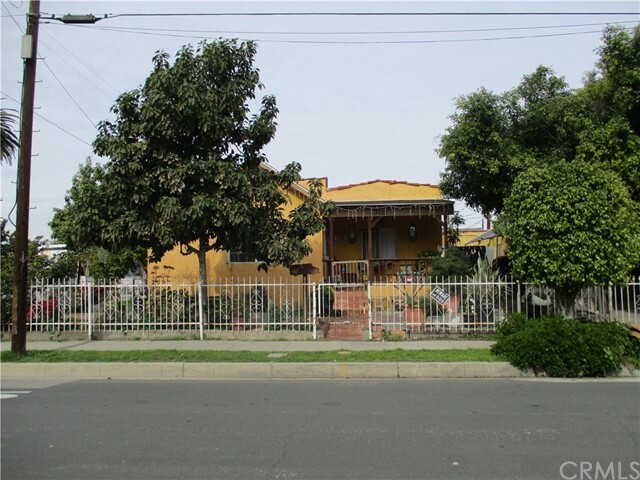 Home features 5 spacious bedrooms with its own closets and 2 full bathrooms. Property has many updates throughout the house. 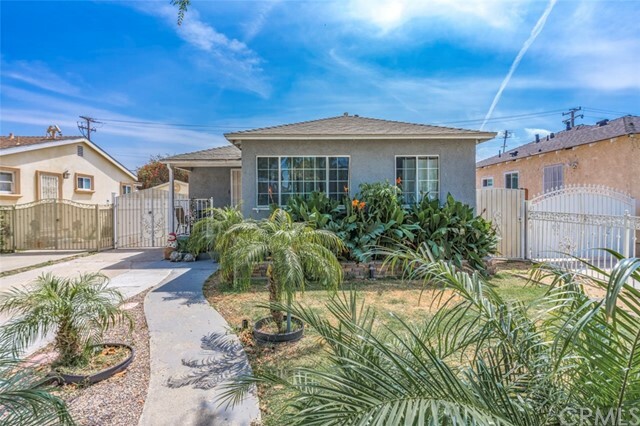 Newer windows, newer inside/outside paint, upgraded electrical, nice tile, fire place to enjoy in the living room and great backyard for entertaining. 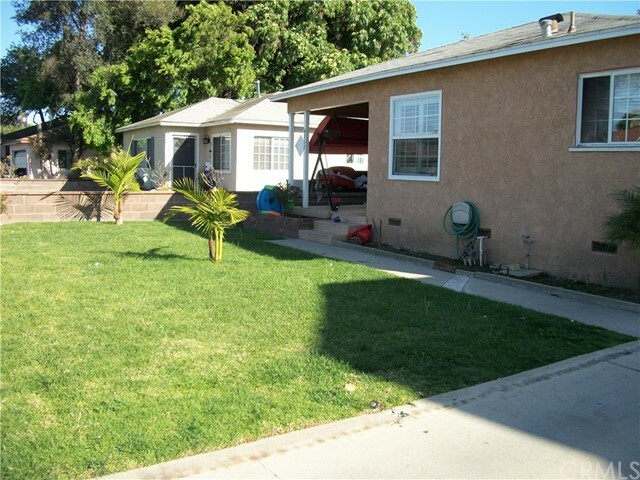 Property has been well taking care of and is ready for you to move in and make it your own home. Landscaping is in good condition with low maintenance. 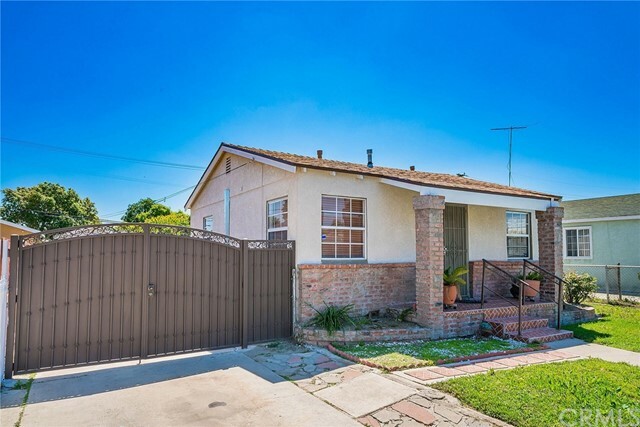 You don't want to miss this oppor"
"Great home located in a quiet established neighborhood of Lynwood. 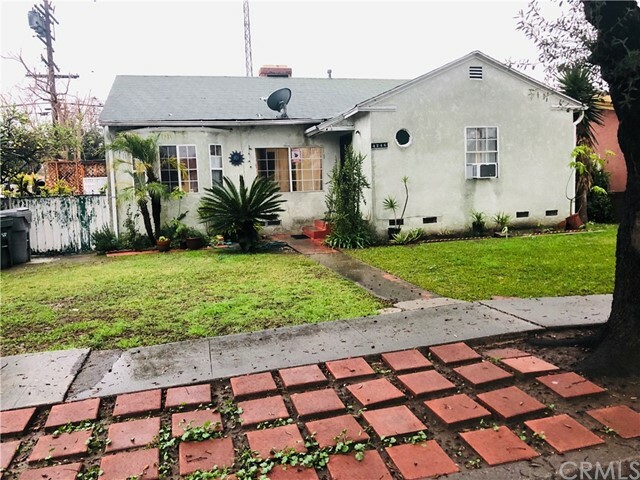 This Well Maintained 2 Bed 1 Bath home also has a Large permitted Den with a Fireplace which is currently being used as a 3rd Bedroom. The living room, Den, 2 bedrooms and Garage all have their own newly installed Mini Split AC/Heating Units. The Garage was extended with permits many years ago and was made into a 4 car tandem garage. The back half of the garage has been turned into a studio with its own small kitchen and bath. Ba"
"Back on the market! (((HUGE PRICE REDUCTION!))) +GUEST DETACHED/BACK HOUSE) This home contains a total of 4 rooms, 3 in the main house 1 in the back house. 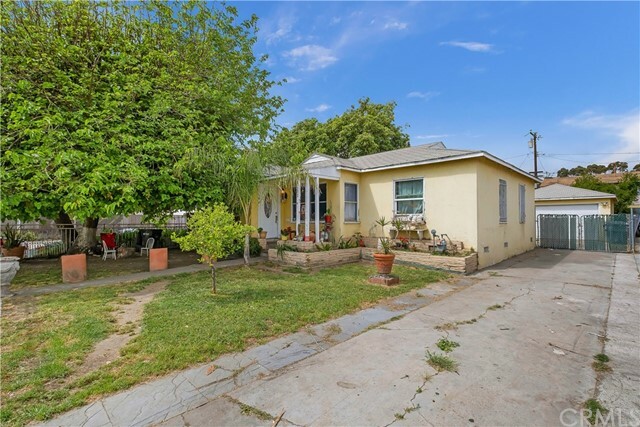 This home is in a great location of Lynwood conveniently located near the Plaza shopping center, a lively community park, schools and Major freeways. 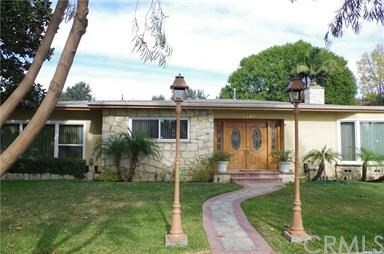 Features: Privacy, long driveway, 2 car garage, tile floors, open kitchen, fresh paint, newer windows and TONS OF NATURAL LIGHTING. 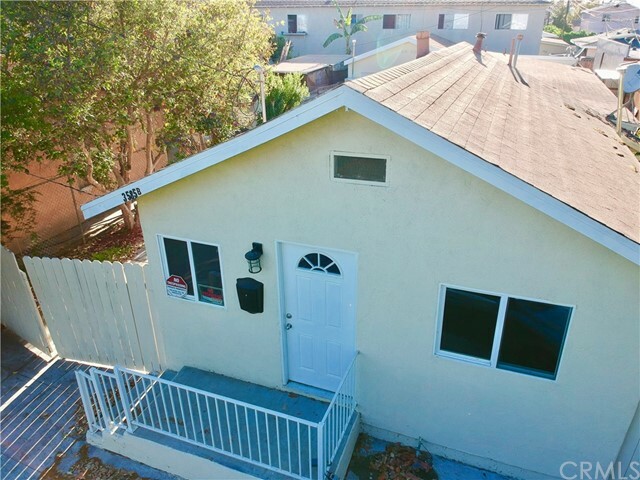 *******************$ ***INVEST & OWN****$ Can Live in the HOUS"
"HUGE PRICE REDUCTION!!! *******LYNWOOD'S FINEST !! Assessor says it's a condominium but it's more like a large home with 1 attached wall , gated complex. 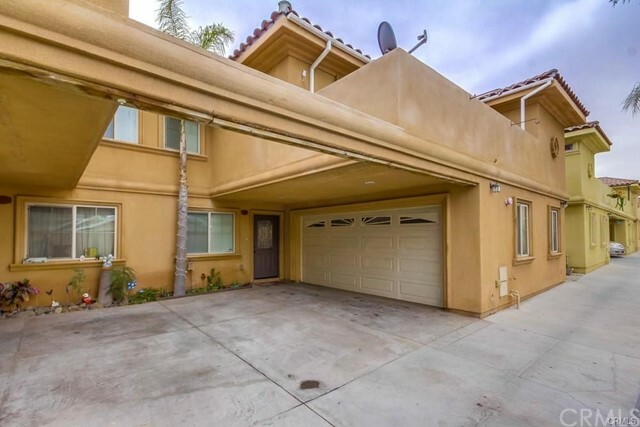 When you walk in the front door you have a good size living room with a beautiful open concept kitchen, granite counters, ceramic tile floors, stainless steel appliances, separate laundry room with a downstairs bathroom. 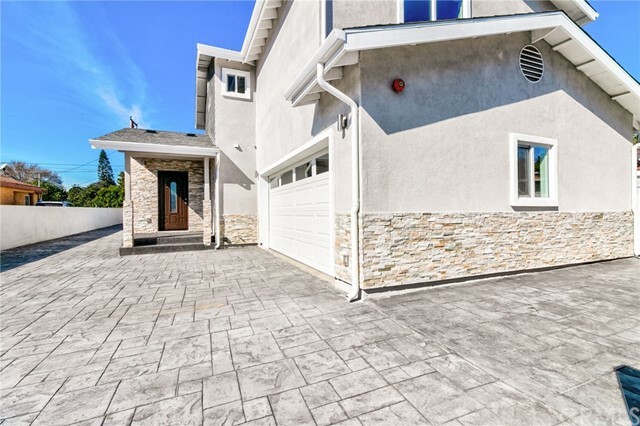 Walk up to the second story you have another remodeled bathroom and 4 HUGE BEDROOMS! 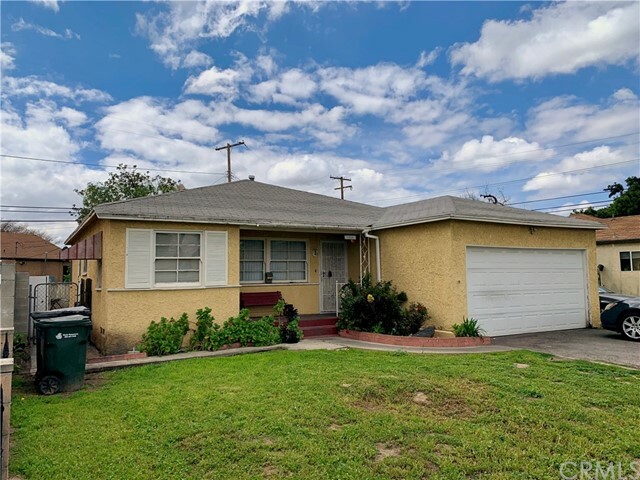 all with new carpet new laminate floorin"
"Excellent home for growing family, in highly desirable neighborhood of Lynwood. Upon entrance you'll be greeted with a formal living room which opens up to a very beautiful family room featuring a cozy brick fireplace. Extra spacious garage, with added studio for guest or storage space. Huge backyard with gate for easy vehicle entrance through alley. Assessor indicates 2 bedrooms but physically has two extra spaces used as rooms. 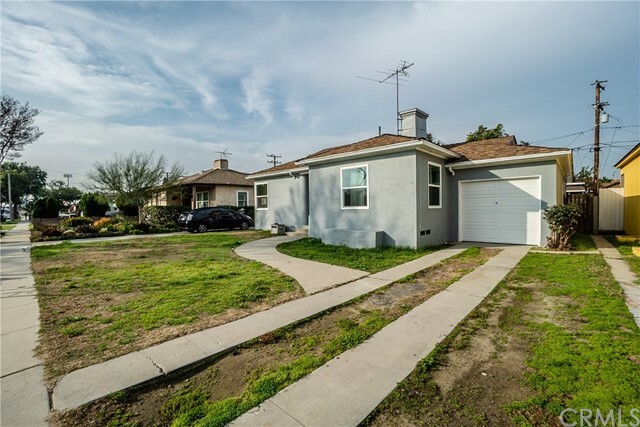 Easy access to freeways, shopping, and schools. Permits of home ar"
"Amazing OPPORTUNITY for FIRST TIME HOME BUYERS & REPEAT BUYERS! 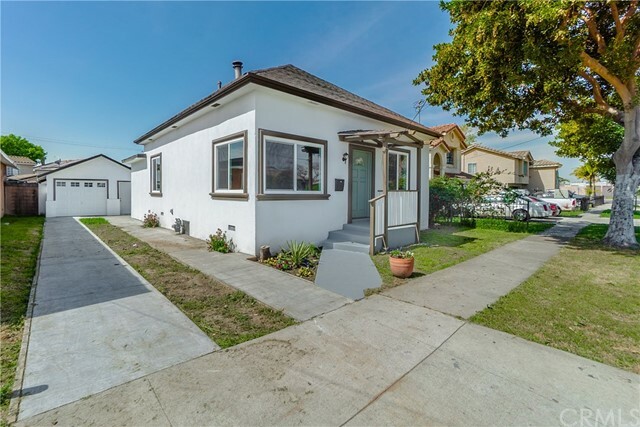 Look no further as this charming 3 Bedroom, 1 Bath home in the much sought-after location of Lynwood has it all! As you enter this home, you will find yourself being greeted by a gracious living room that pours into the dining and kitchen, followed by an enormous backyard! As a fantastic bonus ZONED R3! Which screams opportunity for expansion or multi residential dwellings! Not to mention, plenty of fruit trees! Avocad"